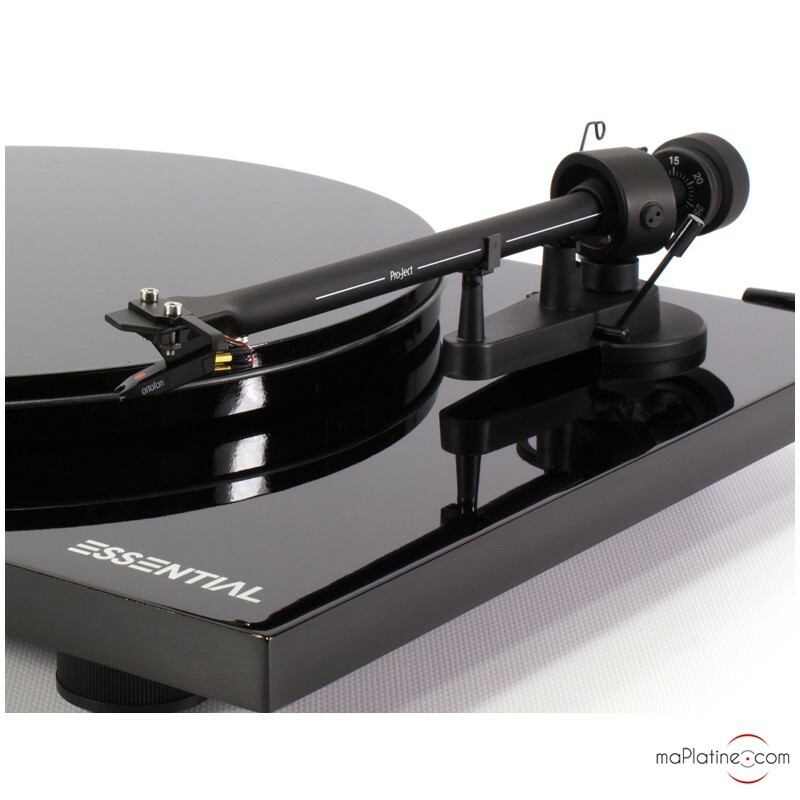 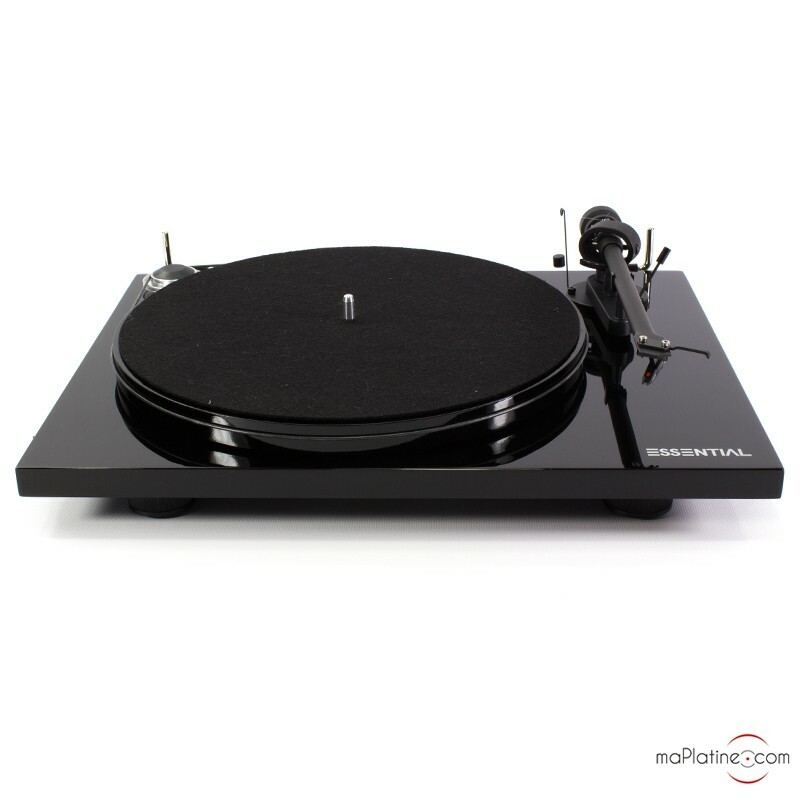 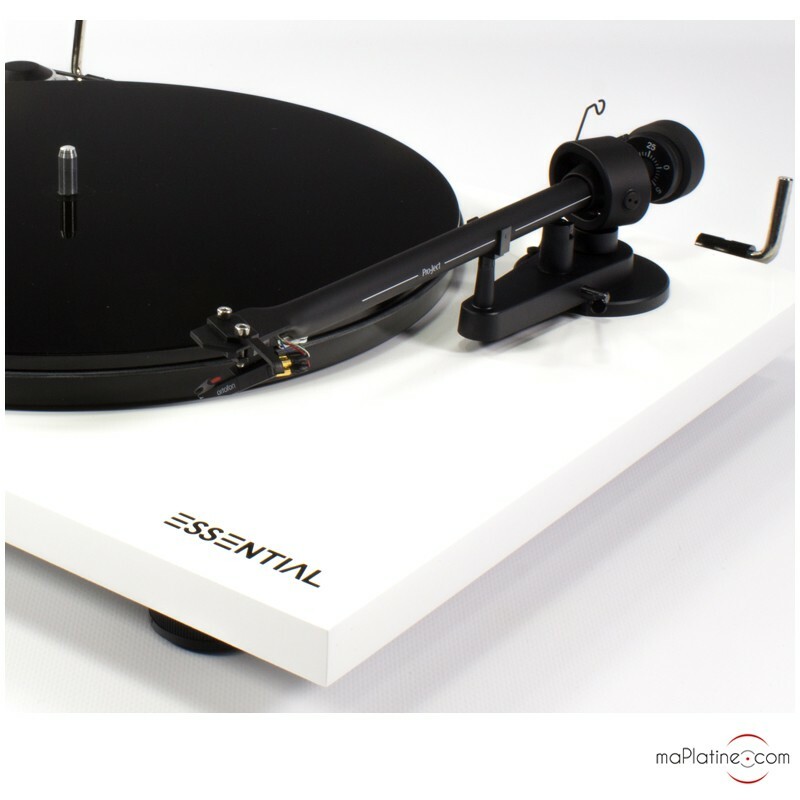 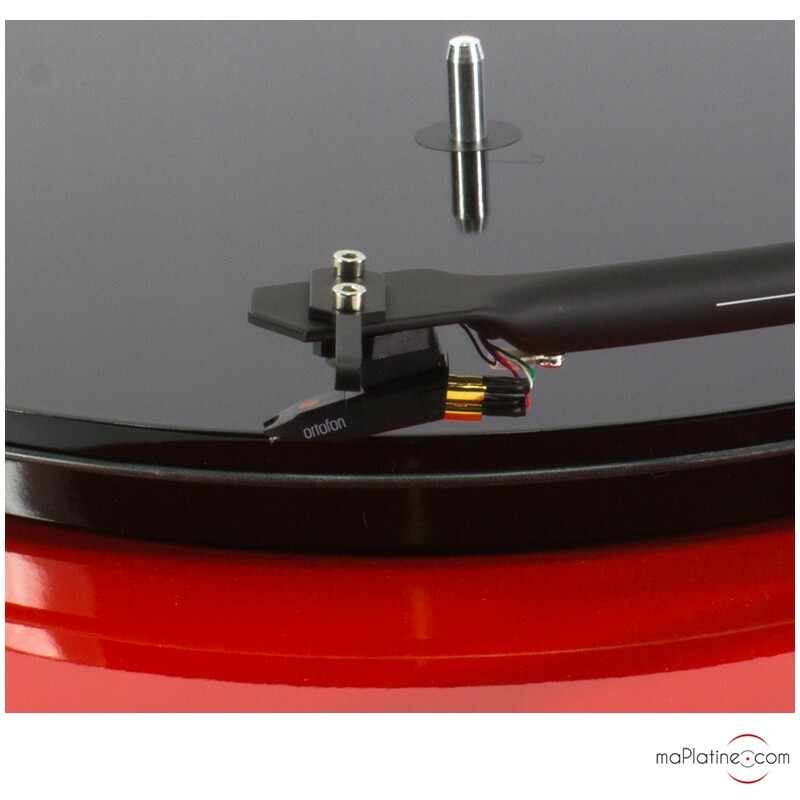 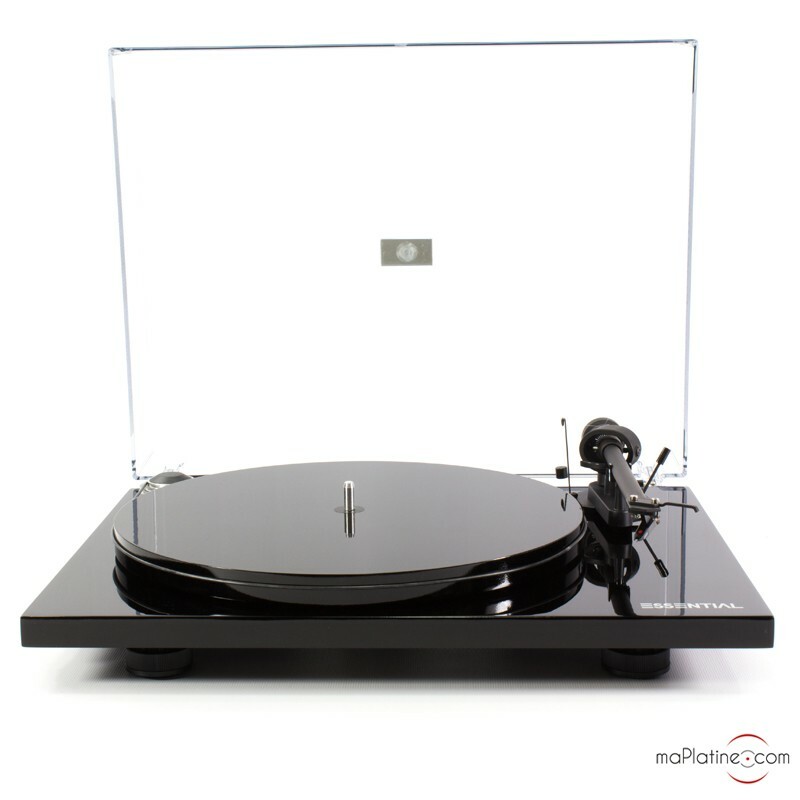 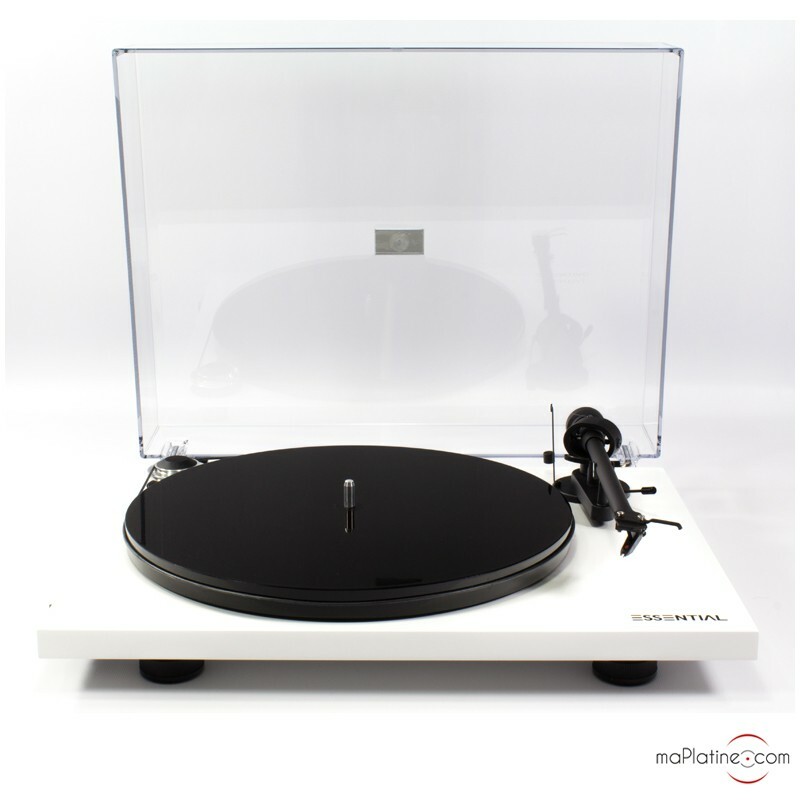 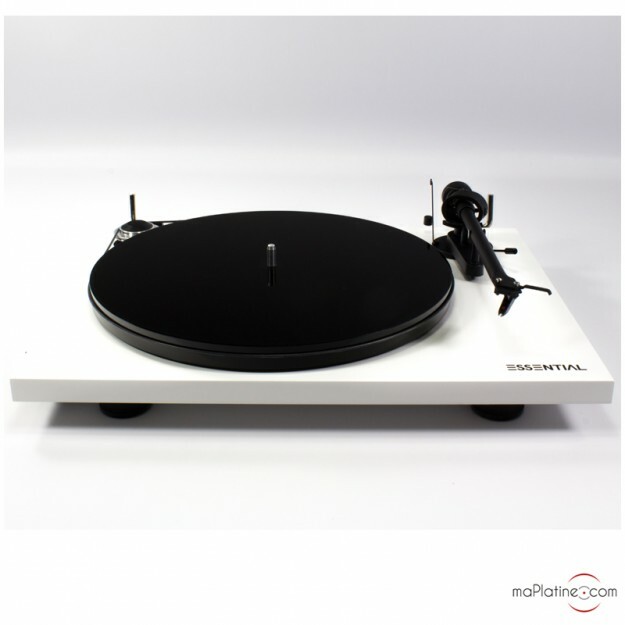 The Pro-Ject Essential III Digital vinyl turntable has the same qualities and technical specifications as the Essential III turntable. 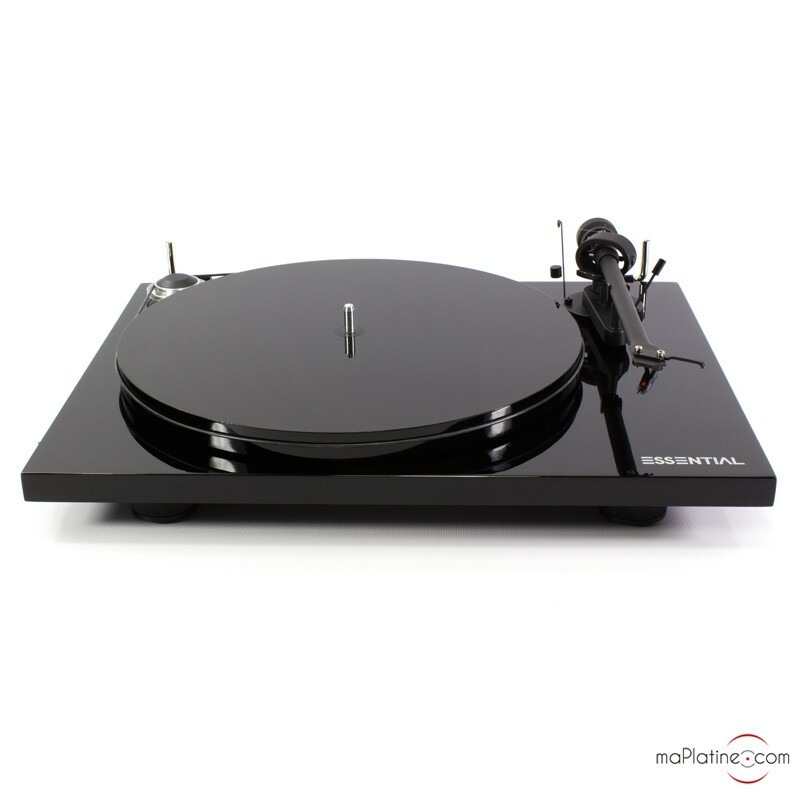 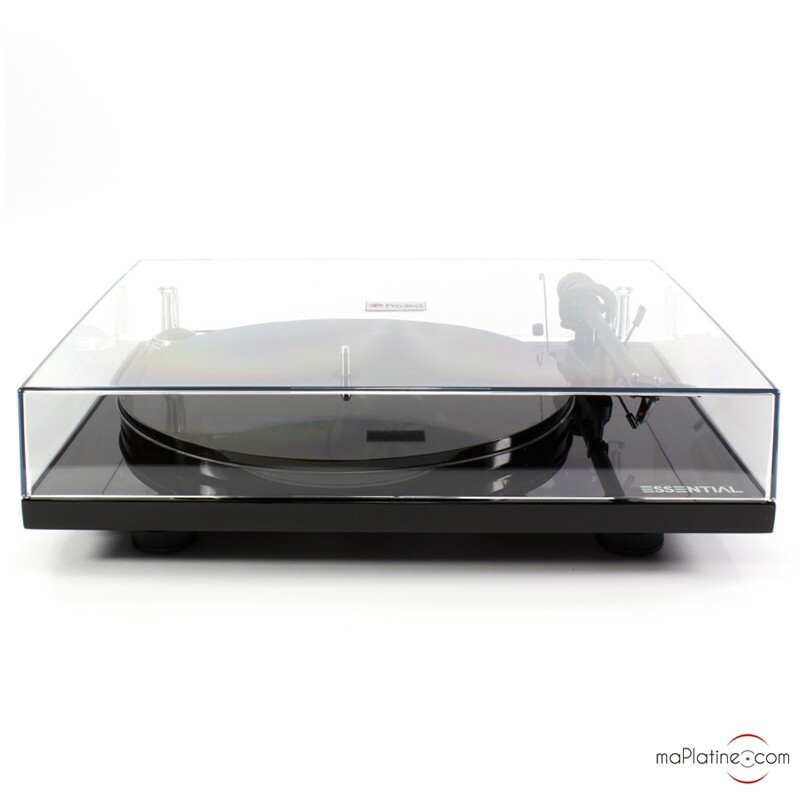 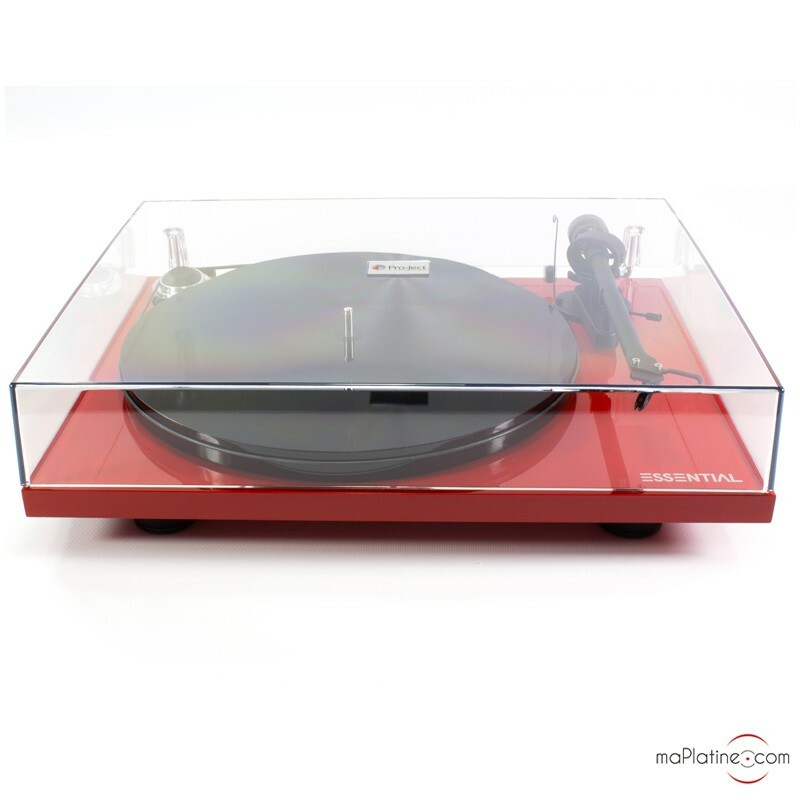 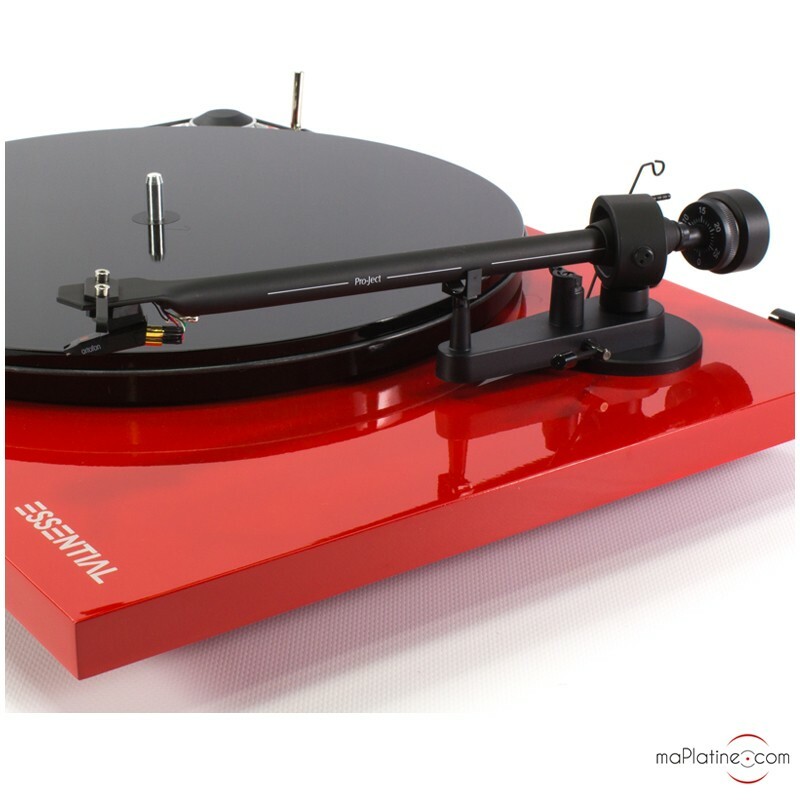 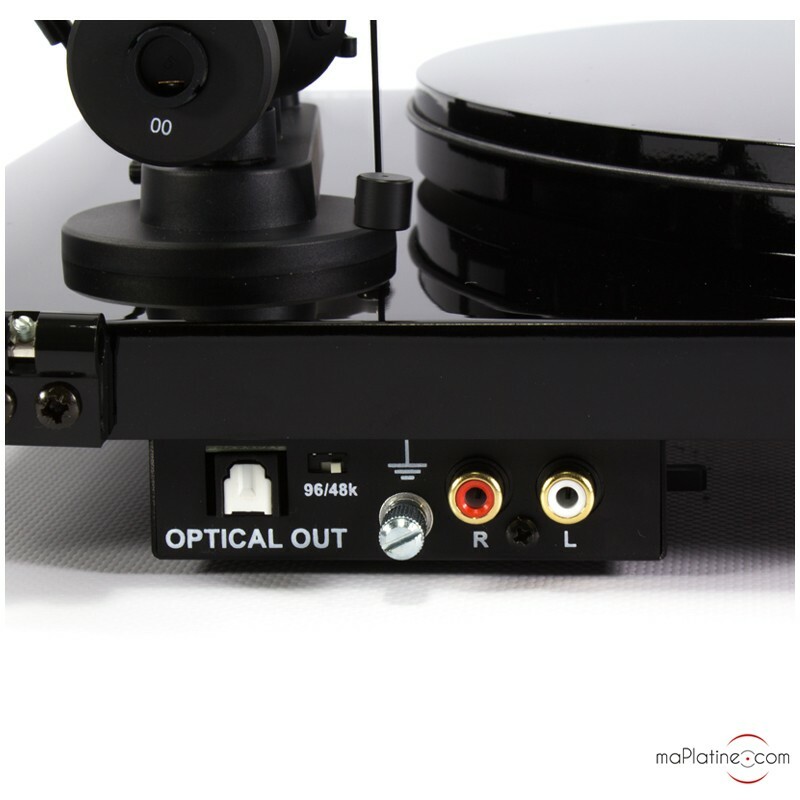 However, the manufacturer added to the Pro-Ject Essential III Digital vinyl turntable a MM phono preamplifier with an optical output. 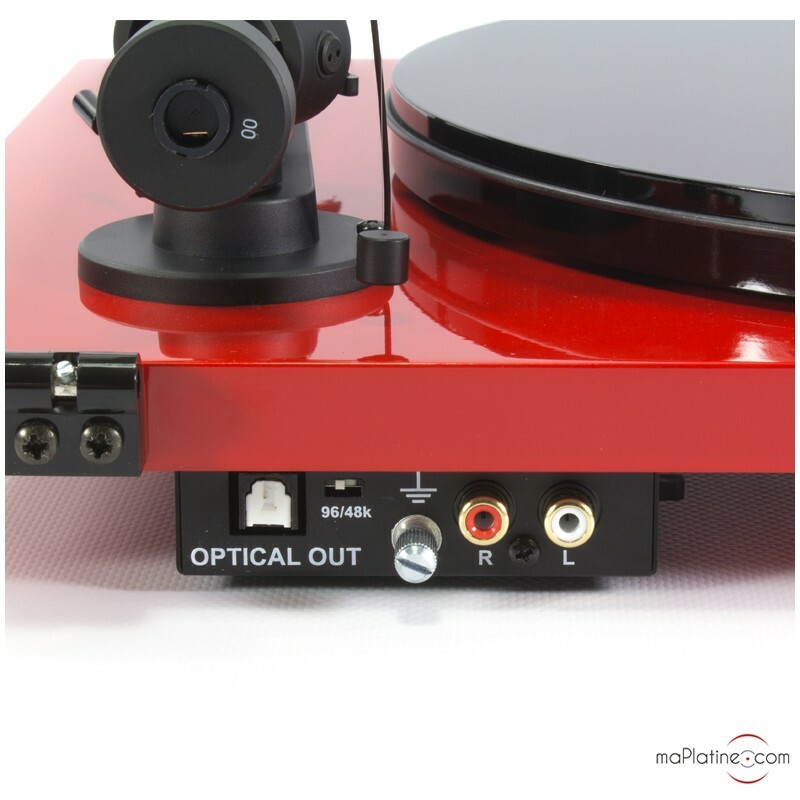 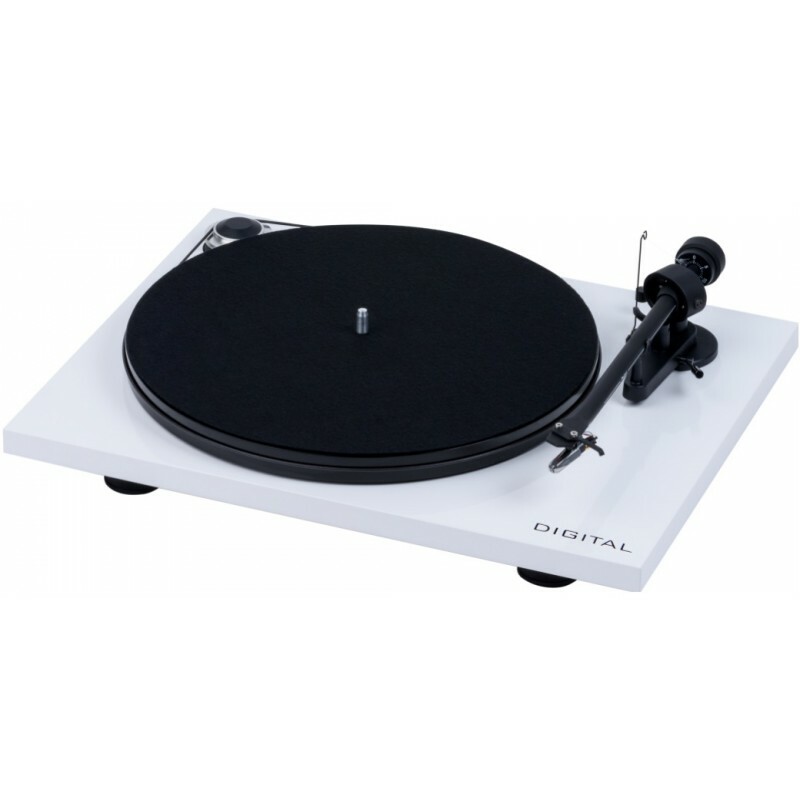 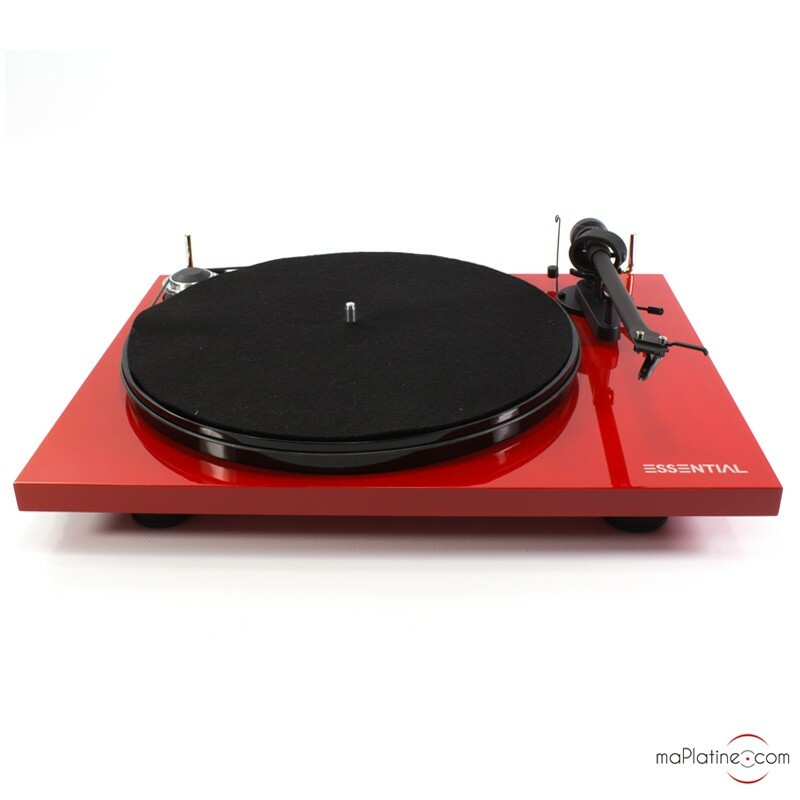 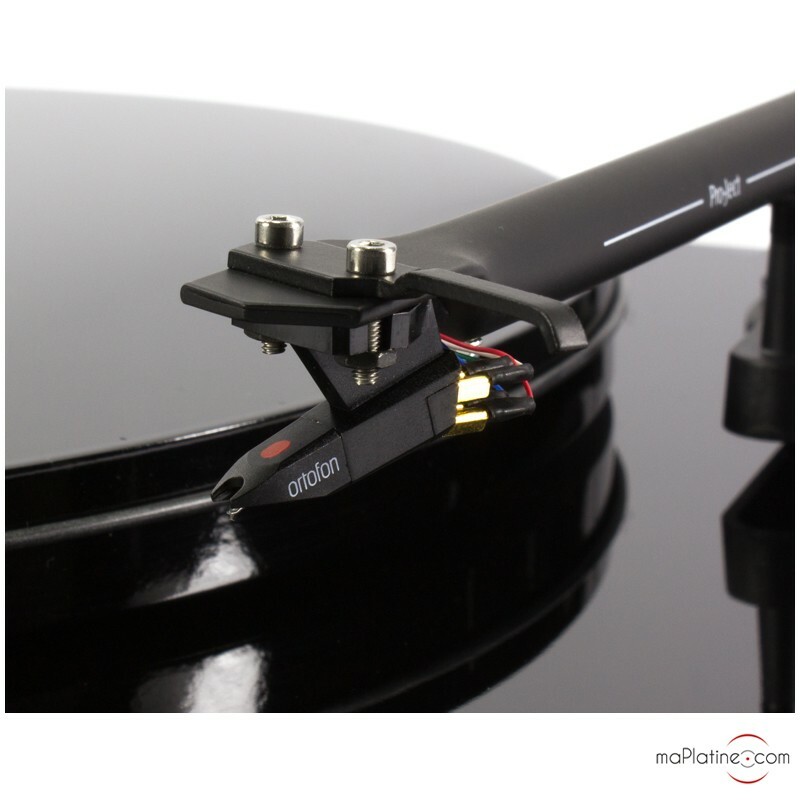 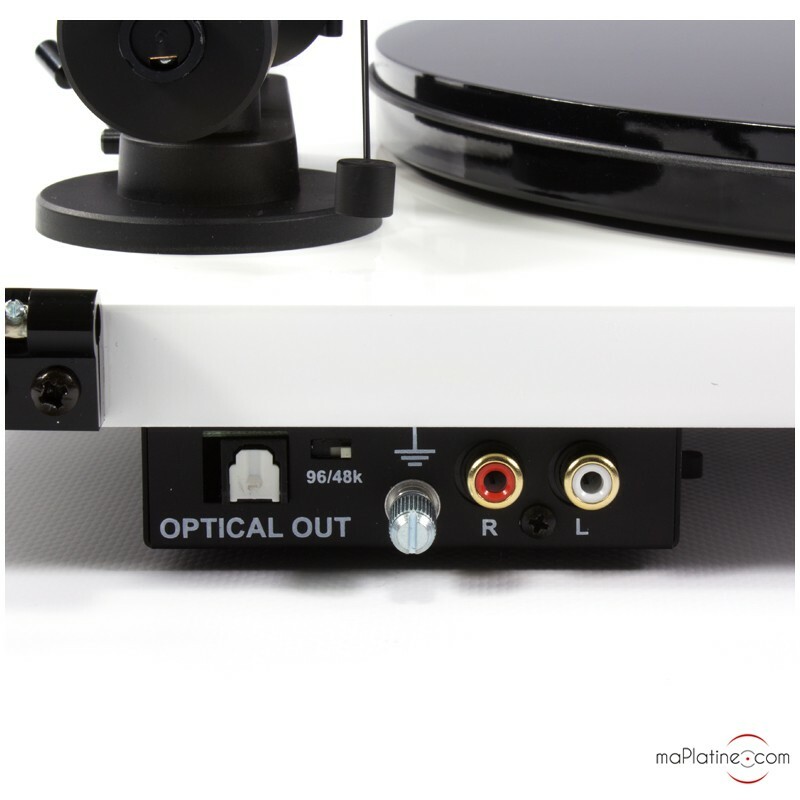 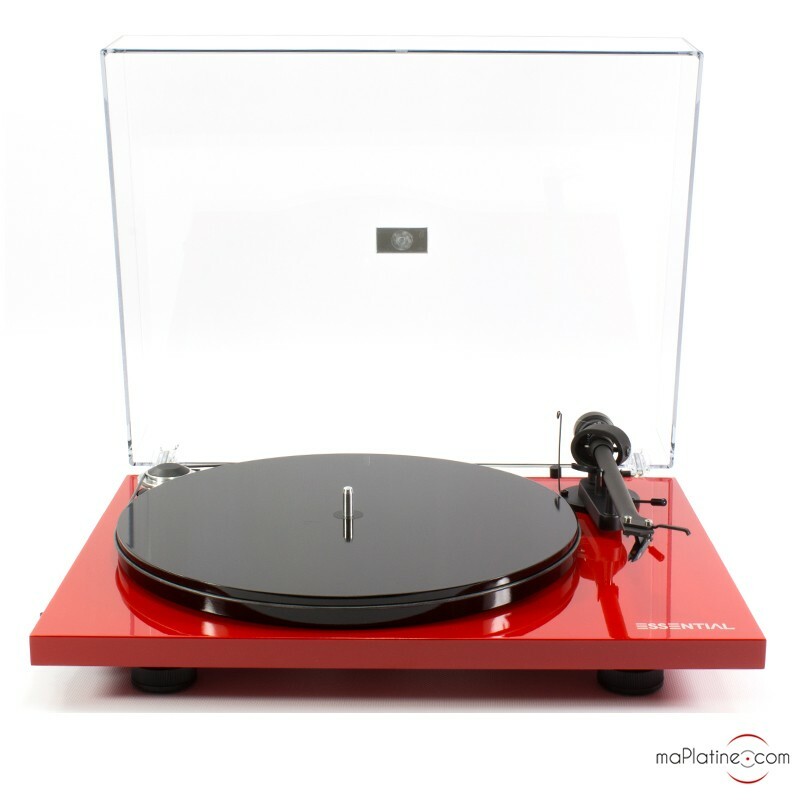 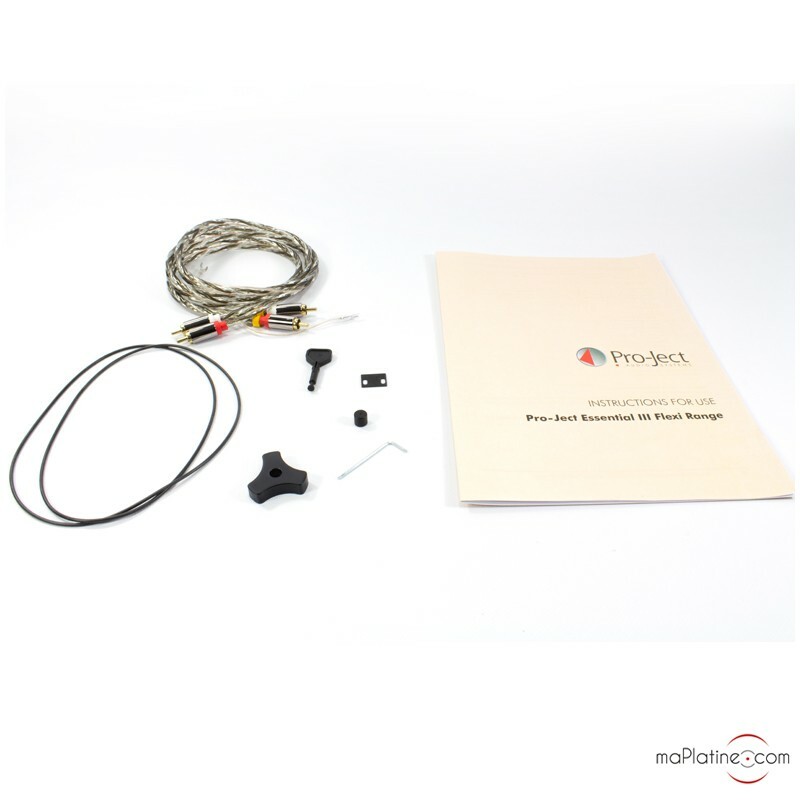 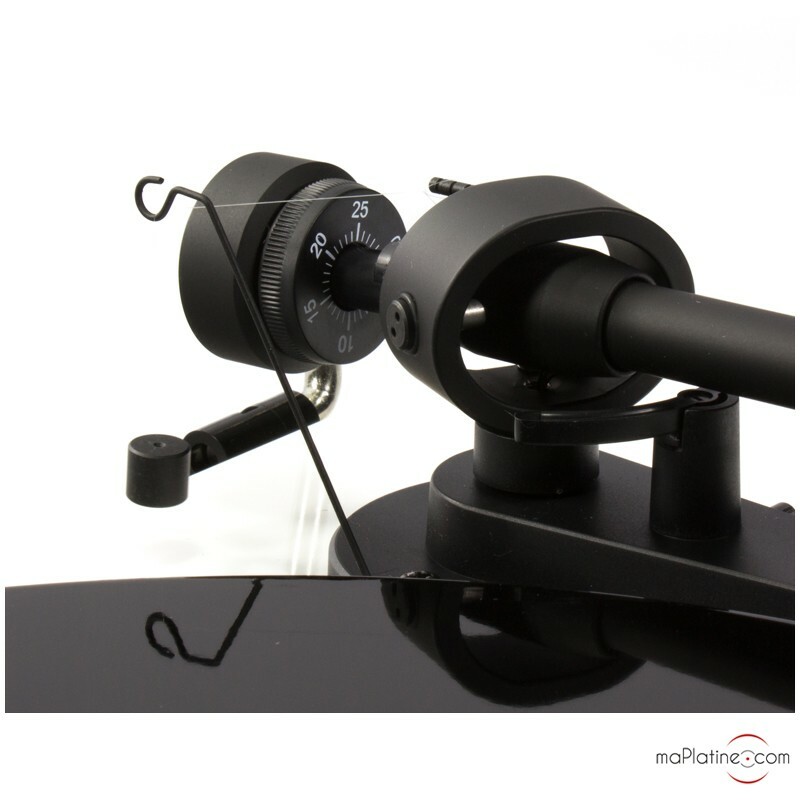 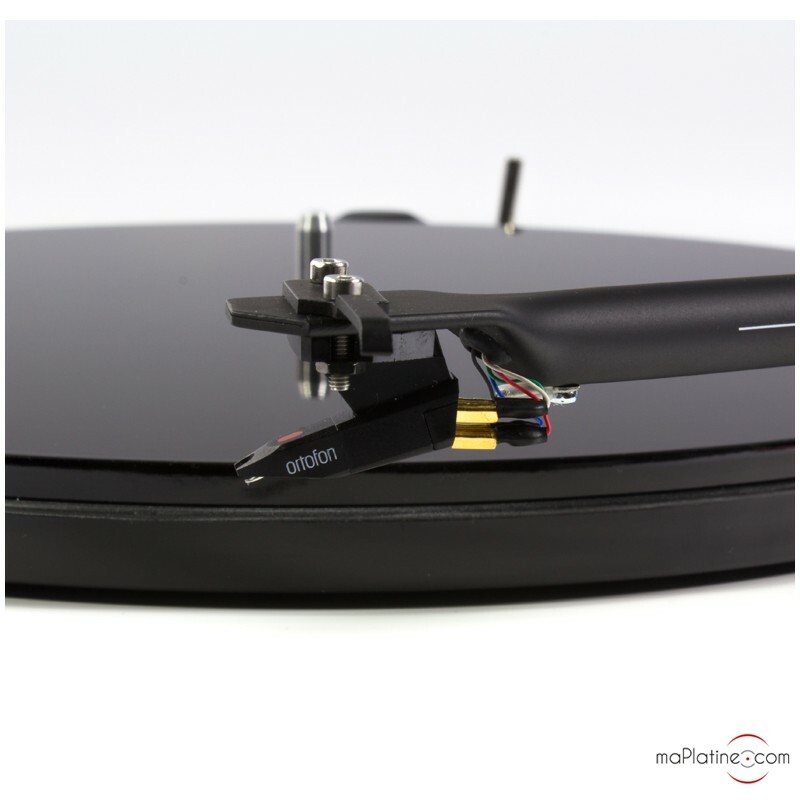 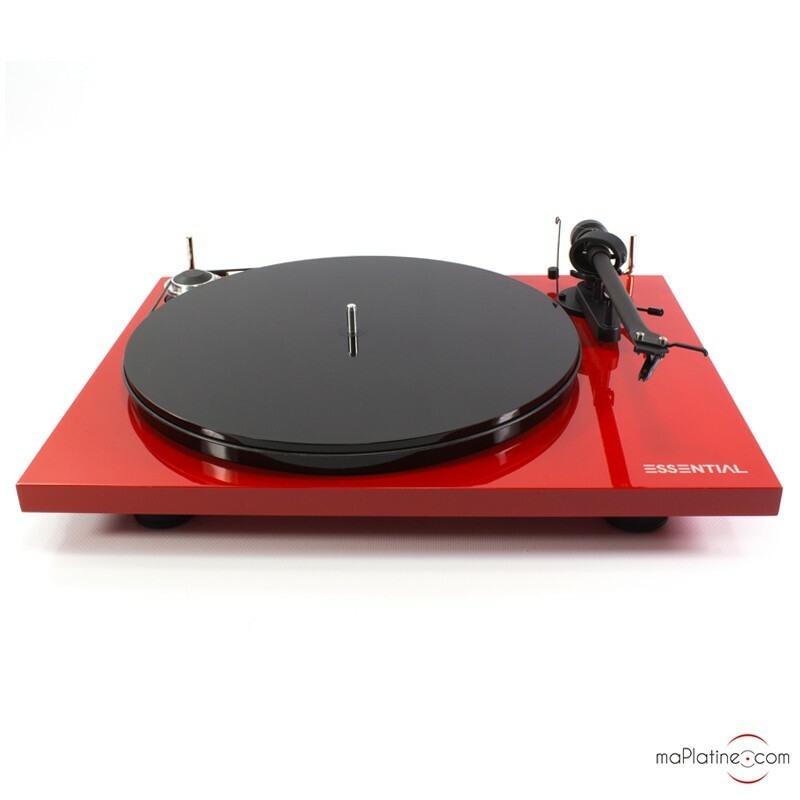 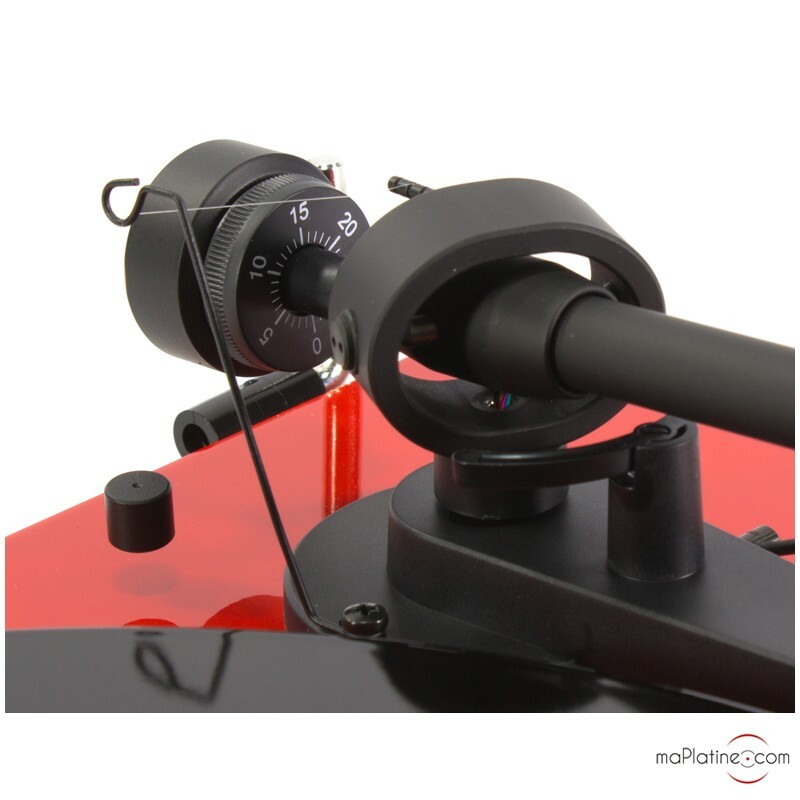 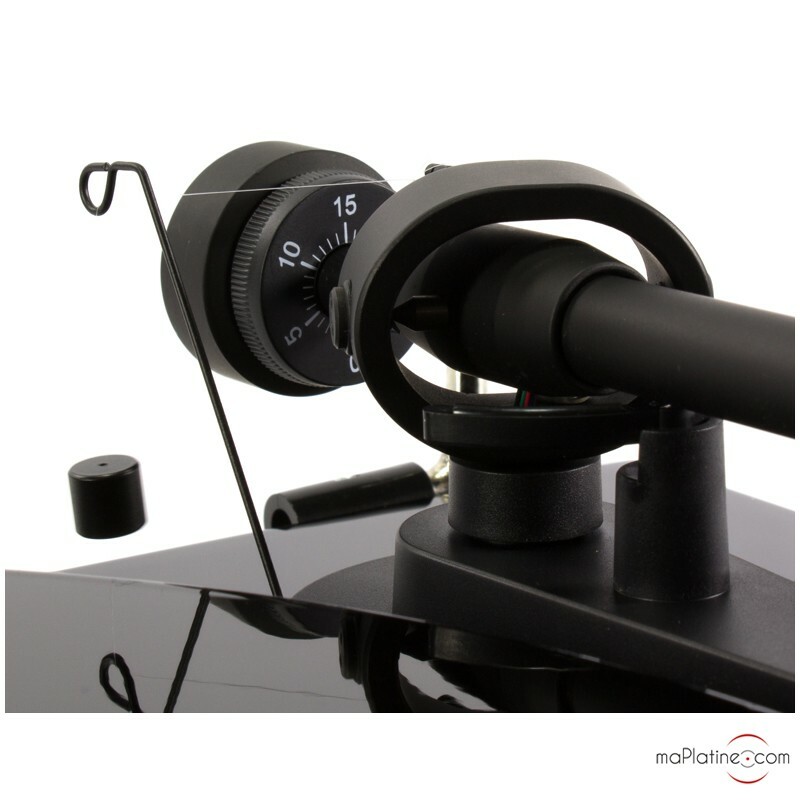 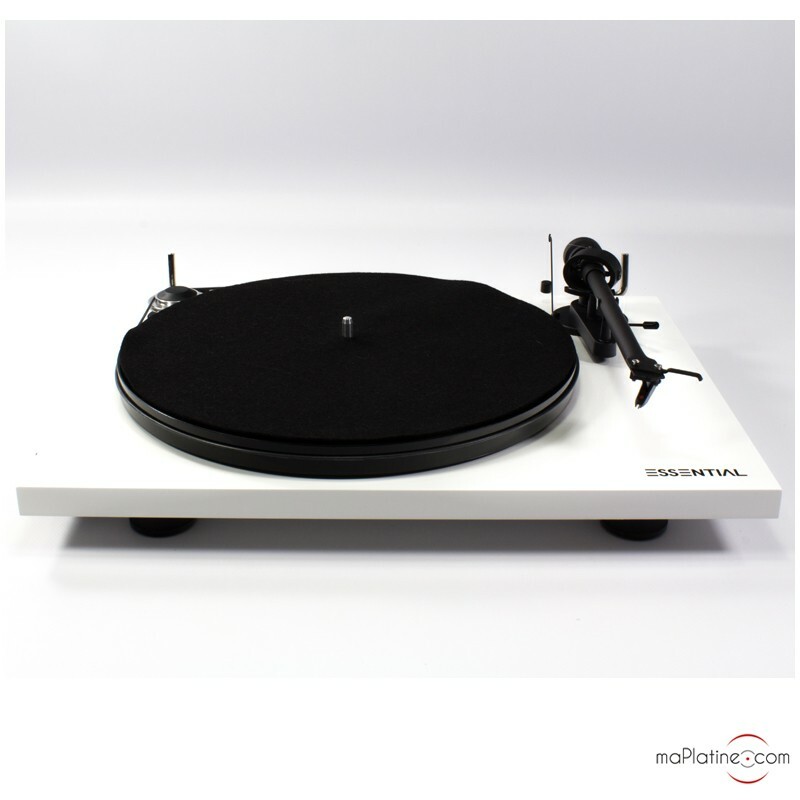 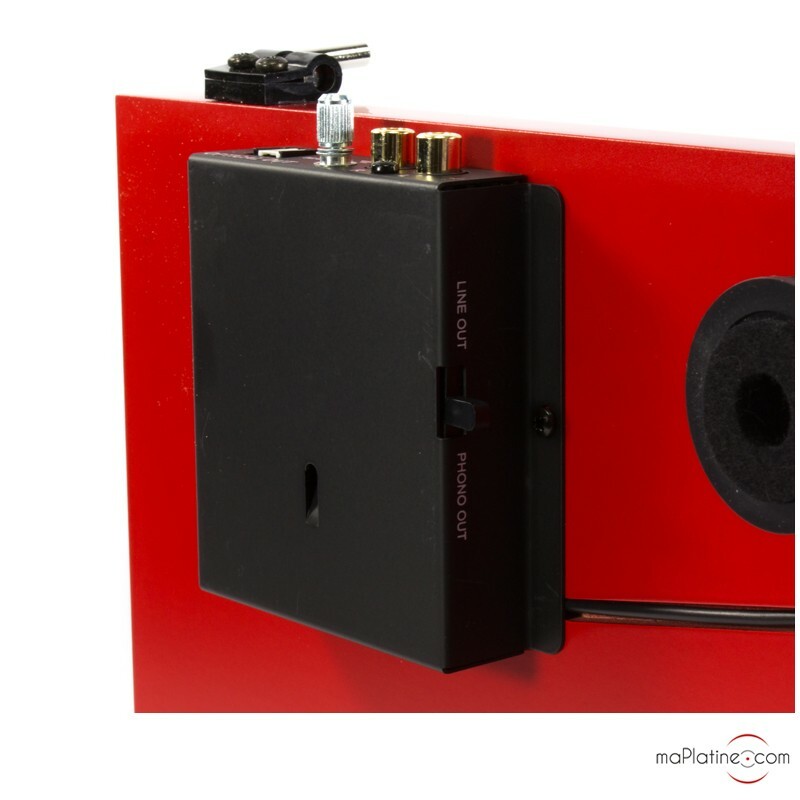 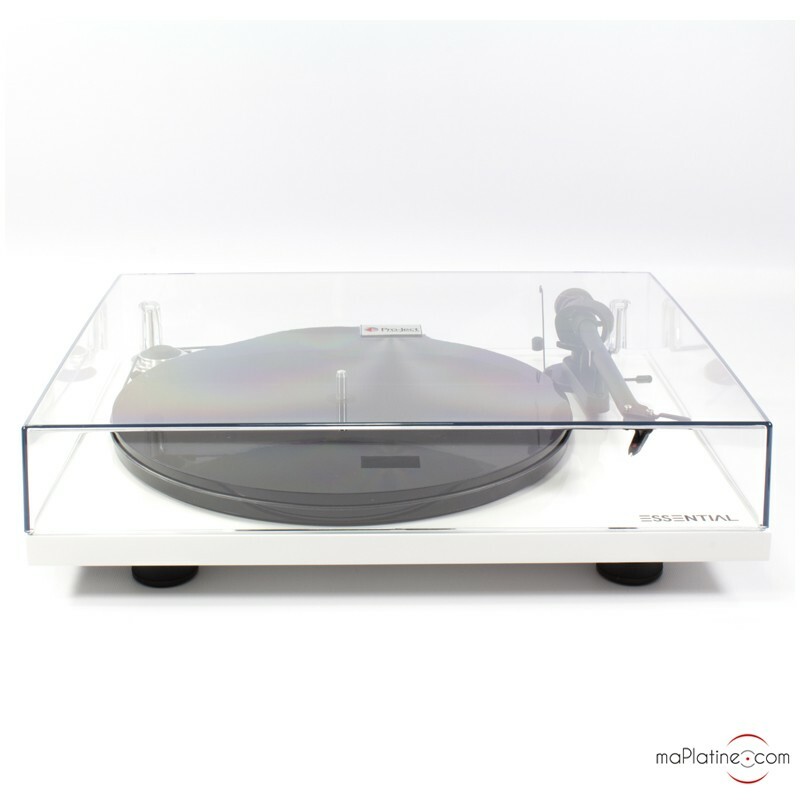 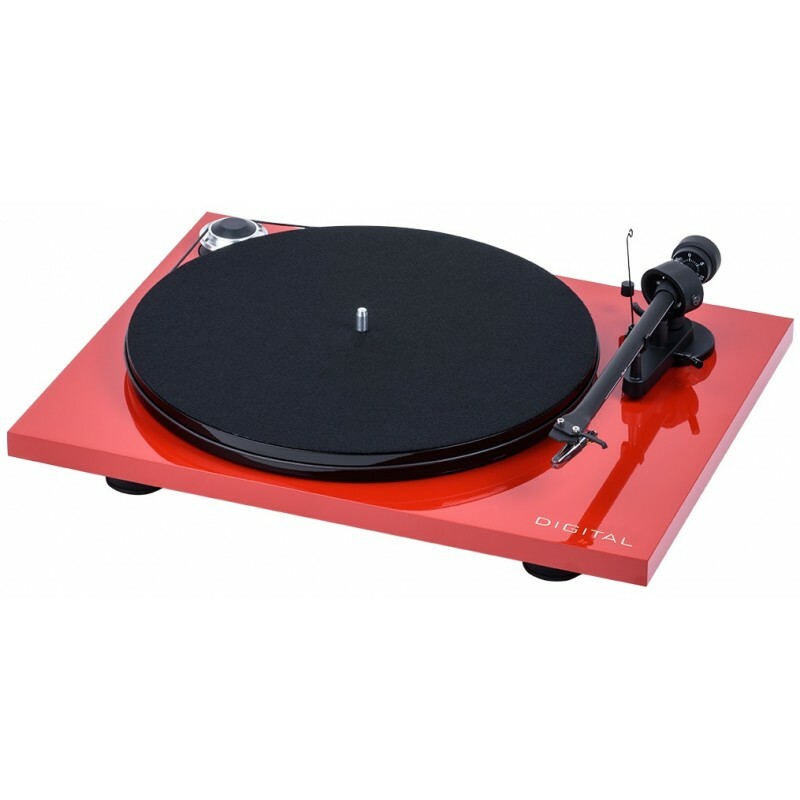 You can connect this record player to a digital optical input using the Toslink format. 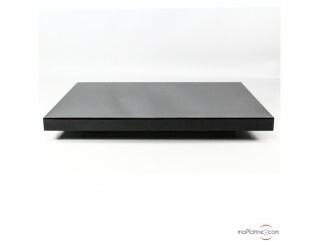 You will find this format on soundbars, audiovisual devices, or the Devialet Phantom speakers for example.